Well, we have since established that we just can’t with Kenyans on the internet, and now we have another valid reason why. An embattled guy last week wrote on Safaricom’s social media pages detailing how his wife hacked his phone. The guy, Haroun James, narrated how his wife returned home after hacking his phone and pounced on him beating him thoroughly. 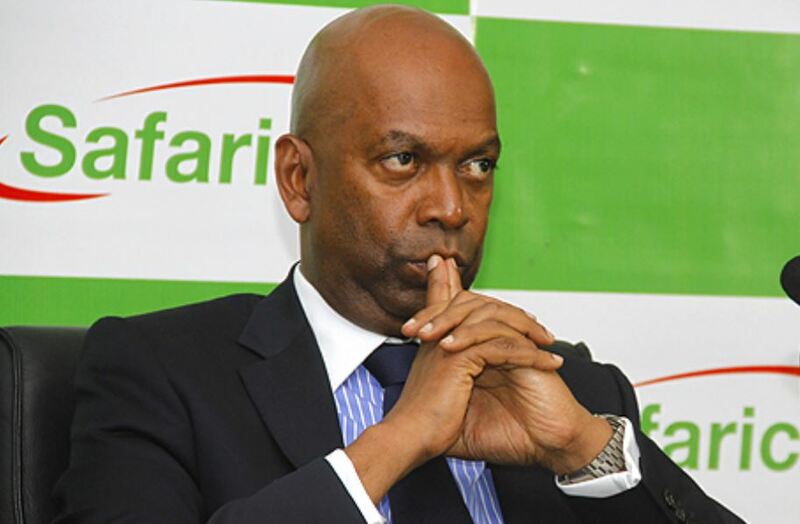 His reason for writing to Safaricom, however, was because of a customer care agent named Sharon. In case you are wondering why I am calling you dear, it is because I need you dearly, now more than ever before. My phone number was hacked. You want to know how? No situation is permanent! goes the Kenyan adage. 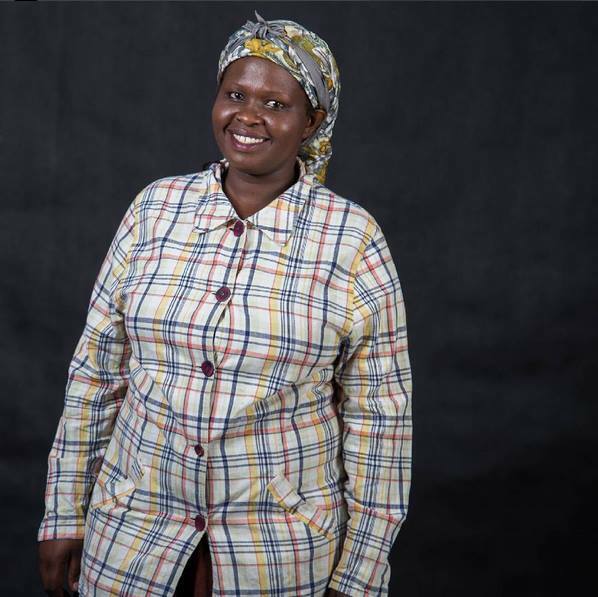 We have seen many local celebrities rise from nothing to something and comedian Jemutai born Stella Bunei Koitie is a great example. 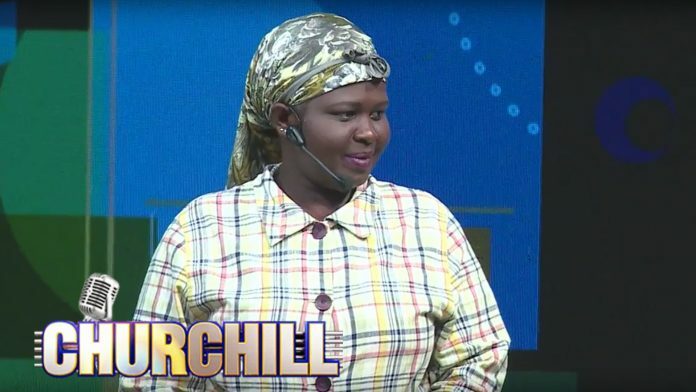 The Kalenjin born comedian, who shot to fame when she appeared on the popular TV program Churchill show, has won the hearts of many. Jemutai always leaves us in stitches whenever she graces the screen. Her jokes are full of humour. Did you know that she was the late Nicholas Biwott’s favourite comedienne? 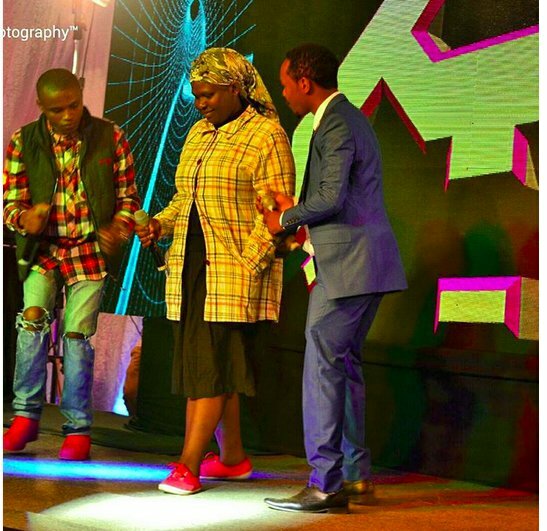 The witty comedienne is known for her long skirt, checked oversized blazer, rubber shoes and a head scarf (basically, representing a typical Kalenjin woman) signature dress code. “Guys…. Today we are going out!” Is what I usually say on Friday. I’m tired of going out to the club and figuring out that someone hasn’t showered before coming to the club. Yes, Nairobi still has water rationing but that’s no excuse. Kenyan women are beautiful. Also there is a particular percentage of them who don’t shower before they go to the club. 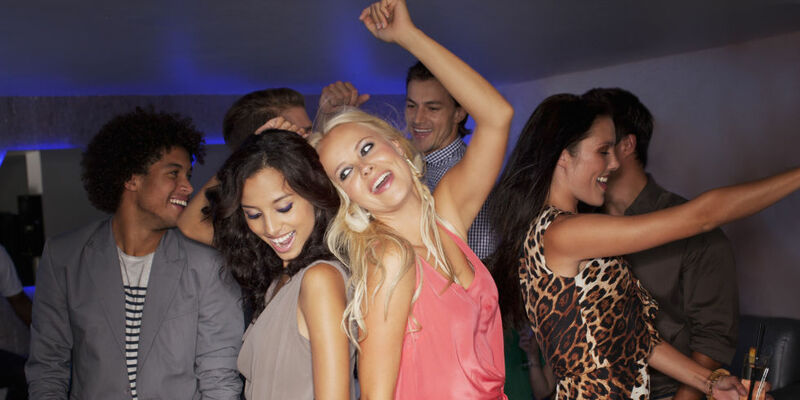 How do you know that a girl in the club hasn’t showered? A man has been charged with breaking the neck of another man after complaining that the reveler disturbed him while dancing in a club. Dennis Njuguna Gathogo is said to have unlawfully done grievous harm to Obimbo Morgan on August 19 at a club in Utawala, after he accused him of not giving him space to dance well. That day the complainant and his friends were said to have been enjoying their drink while the accused was also drinking not far away from them. 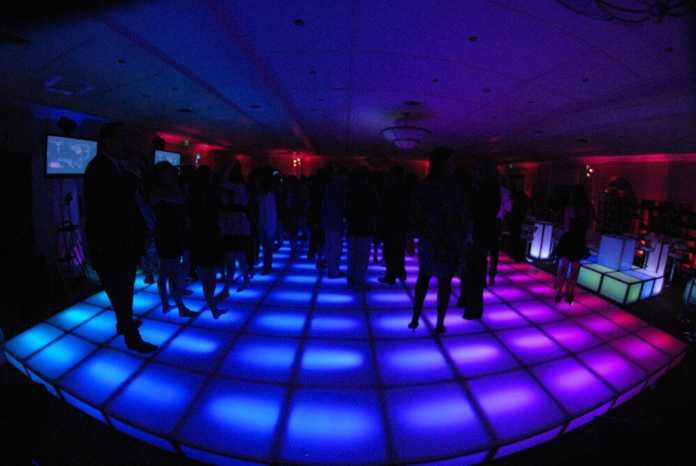 At around midnight, the complainant left to go to the washrooms and as he was returning he found the accused dancing on the floor thus blocking his way. 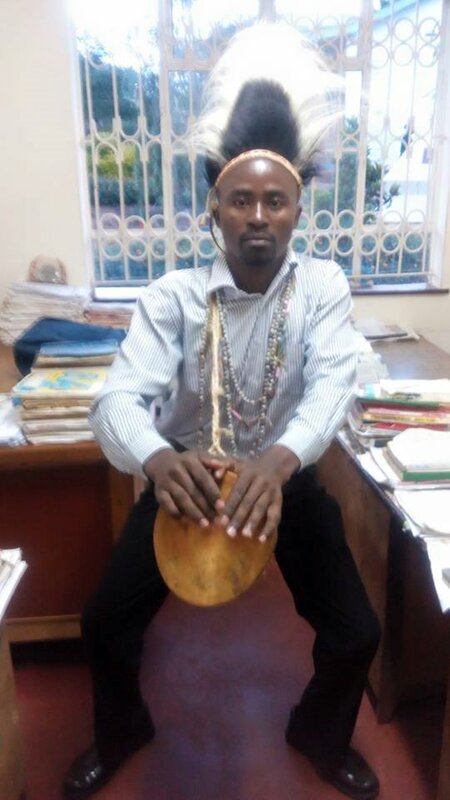 It is reported that the complainant tapped him to give way twice, but he turned violent and punched him on the face and neck claiming to have been disturbed while dancing. Wiper Secretary General Hassan Omar has resigned from his position. Mr Omar also declared that he will not campaign for National Super Aliance (NASA) presidential candidate Raila Odinga for the October 17 election. In a letter to Wiper Leader Kalonzo Musyoka, Omar said he resigned to pursue studies and seek justice for the August 8 election. Omar contested for the Mombasa governor’s seat and emerged third behind the winner, Hassan Joho of Orange Democratic Movement (ODM) and Jubilee’s Suleiman Shahbal. The First Lady of Machakos County has caused a political storm after she posted revealing pictures of herself in bikini. Her photo collage taken while on holiday comprises two sets of different bikinis and a low-cut black dress which leaves little to imagination about her chest ‘assets’ and thighs. A new online beef is brewing in the Kenyan music industry pitting heavyweights Sauti Sol and King Kaka. What started with King Kaka calling out the boy band for not helping the local industry has spiraled to epic levels of pettiness. Last week, King Kaka during an interview at Radio Maisha, name dropped Sauti Sol, Nameless, and Redsan as some of the artistes who have done nothing for the industry. The sensational claims must have reached Sauti Sol. They hit back by pulling down an Instagram post promoting King Kaka’s latest jam – Run Ting – with Fena Gitu. King Kaka noticed the missing post and took to Instagram to blast Sauti Sol as petty. 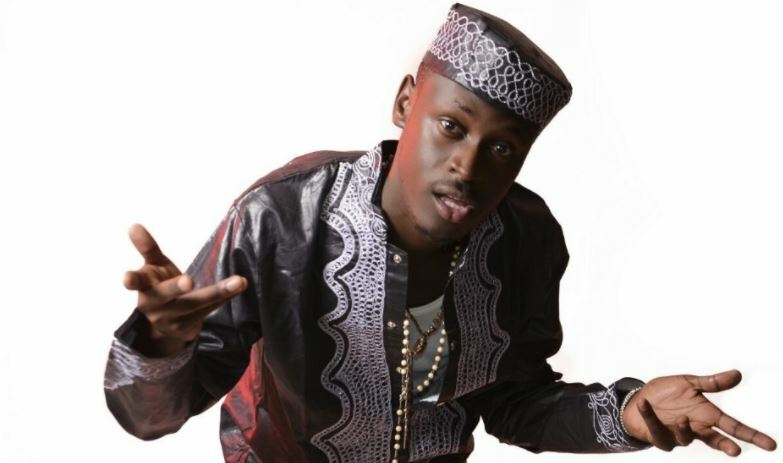 In 2015,Allan Toniks was riding high on his Mulamwa hit song before going lowkey,a move that his critics argued was making him irrelevant.Allan Toniks however disagress and argues that it was a well needed and worth break. Allan Toniks besides perfoming at Recent gigs in kampala,he has also released a new club banger “She likes to dance” which is expected to premier across major worldwide platforms soon. 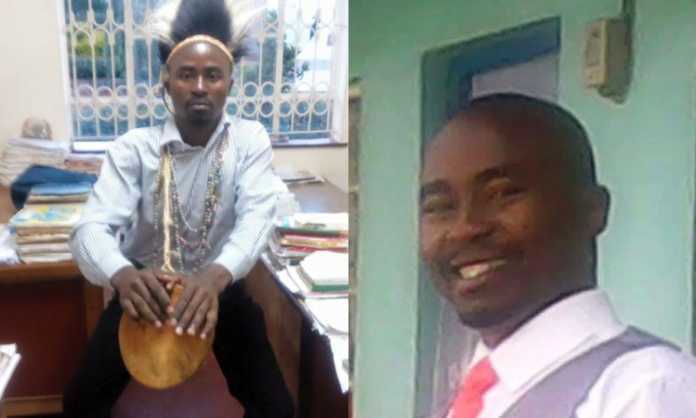 A former MCA aspirant by the name Macharia Mbuba Kasai who lost in the just concluded national elections has caused a stir on social media. 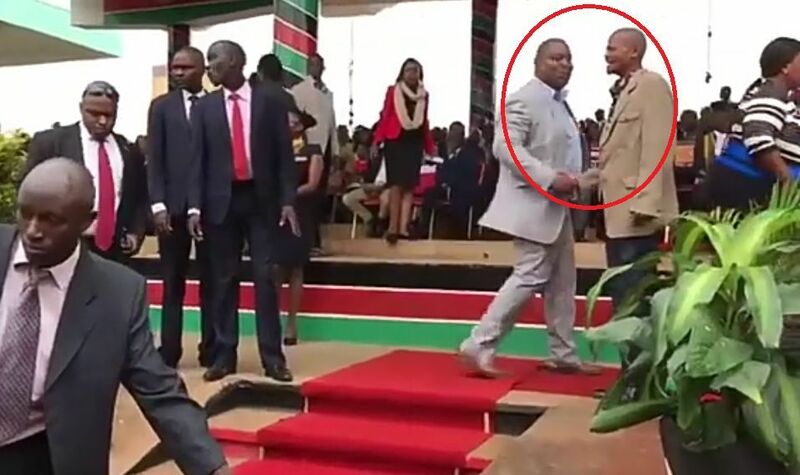 The politician who wasn’t lucky just as the likes of William Kabogo, Isaac Ruto, Boni Khalwalwe, took to social media to thank his voters for the support but the message he shared is what everyone is talking about. It was a funny one. He told both those who voted for him and those who didn’t to cut ties with him. He made it clear that none of them should greet him, call him an honourable member nor invite him for any fundraising ceremony. 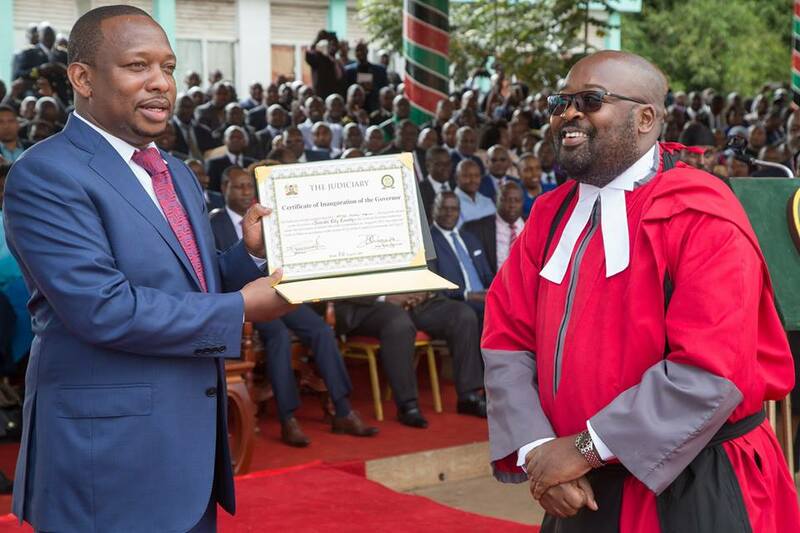 Mike Sonko and his deputy Polycarp Igathe took oath of office on Monday August 21st at Uhuru Park in a ceremony that was attended by president Uhuru Kenyatta and DP William Ruto. Outgoing Governor Evans Kidero, who was also in attendance, congratulated Sonko for his election victory and wished him great success in governing the city. With president uhuru and his deputy at Uhuru Park, security was tight as usual. The VIP section was under the watchful eyes of the president’s security detail, no commoner was allowed near.